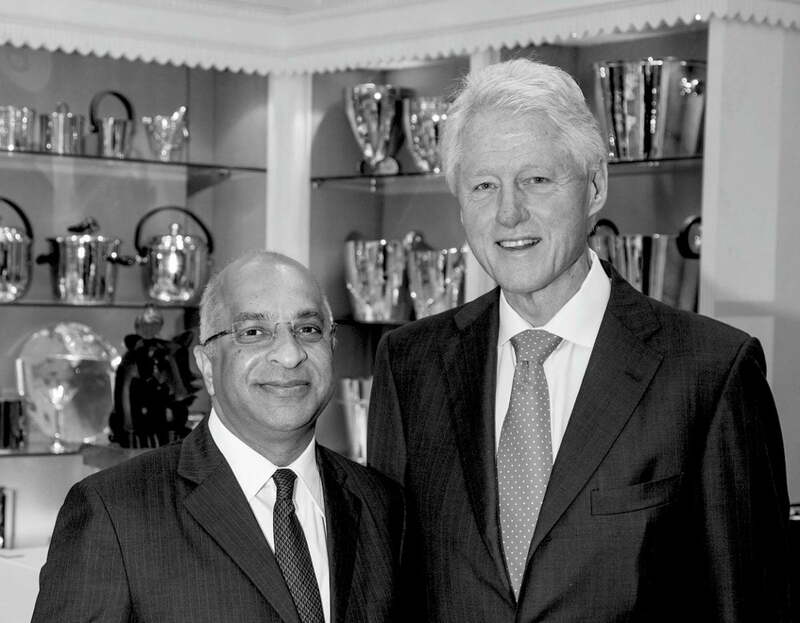 The Rumi Foundation continues to strengthen its relationship with the Clinton Foundation. 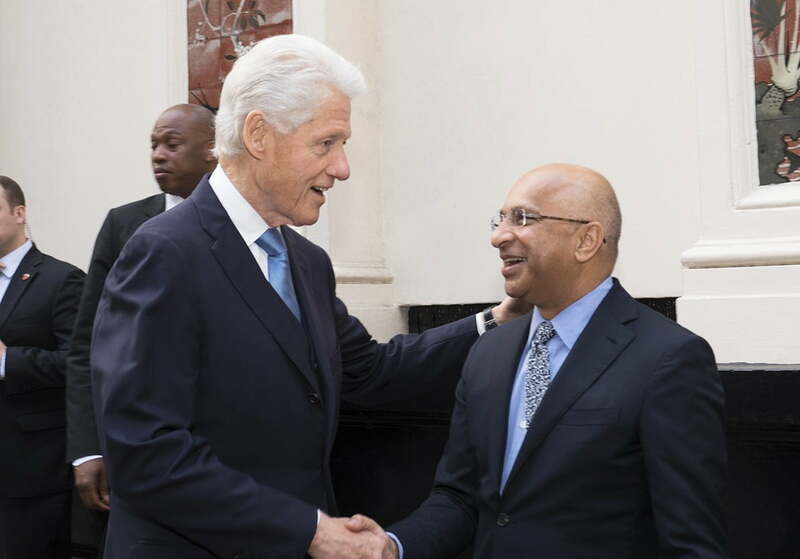 In May 2015 Rumi Verjee joined President Clinton on a week long trip to Tanzania and Kenya visiting key innovative rural projects in the region. One such project was the Starkey Hearing Foundation in Kenya, who provide hearing aids for thousands of people in rural communities who would otherwise not be able to hear. 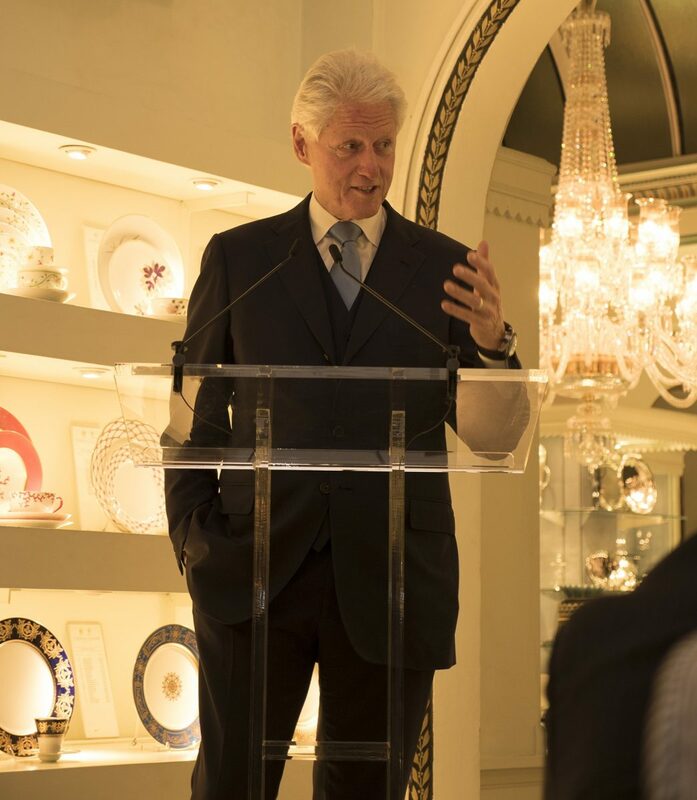 In June 2015 The Rumi Foundation hosted a dinner for the Clinton Foundation to further promote the international work and global impact the Clinton Foundation. 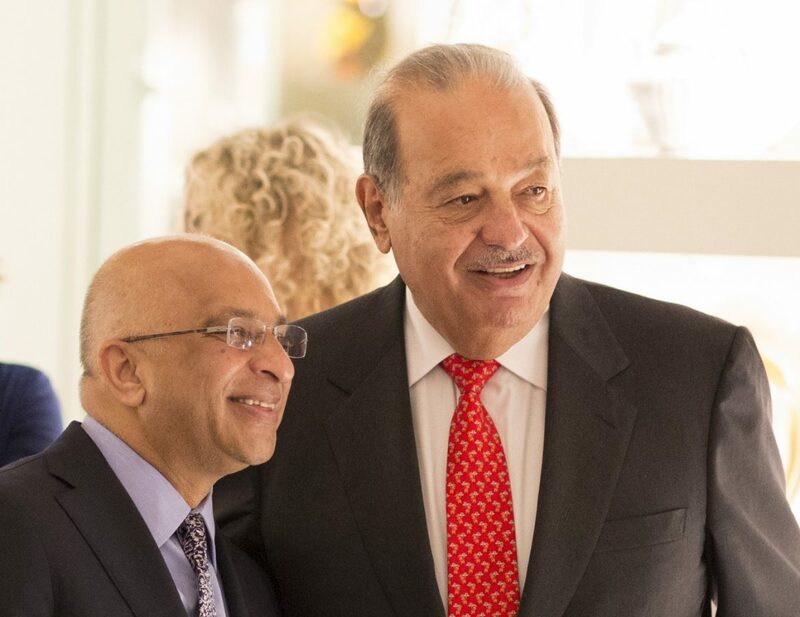 During the dinner, attended by global business and philanthropic leaders including Carlos Slim, President Clinton talked about the importance of reaching out to remote rural communities to work together and share global best practices in order to facilitate real change.